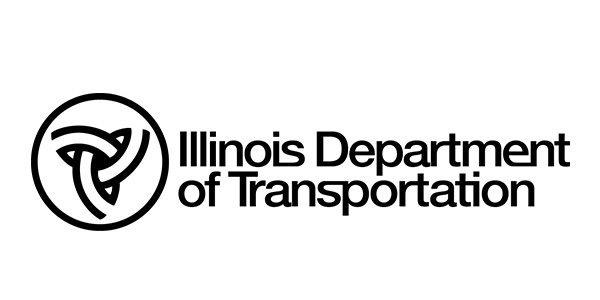 The Illinois Department of Transportation (IDOT) may halt most roadwork by July 1 if state lawmakers can’t pass a budget that allows the agency to pay highway contractors and other vendors. Gov. Bruce Rauner (R) has ordered the General Assembly to return to Springfield on June 21 to hammer out a budget before the month-end close of the fiscal year. The governor and Democratic-led legislature have wrangled over the budget for the past two years, and only agreed to a stop-gap measure for the current budget at the eleventh hour last June. Illinois Road and Transportation Builders Association (IRTBA) President & CEO Mike Sturino said the impacts of a shutdown are “dire.” He cited Transportation for Illinois Coalition estimates of more than $3 million daily in direct costs associated with such an abrupt halt. Illinois has $15 billion in unpaid bills, and the state’s credit rating is sinking to “junk” status, Reuters reports. The state has identified needed repairs on more than 2,700 bridges, costing an estimated $10 billion, according to ARTBA’s 2017 National Bridge Inventory.